Make the most of your Salespeople's time so they can help your brand become an Industry Leader and increase customer happiness. Join the #SalesSuperleague. 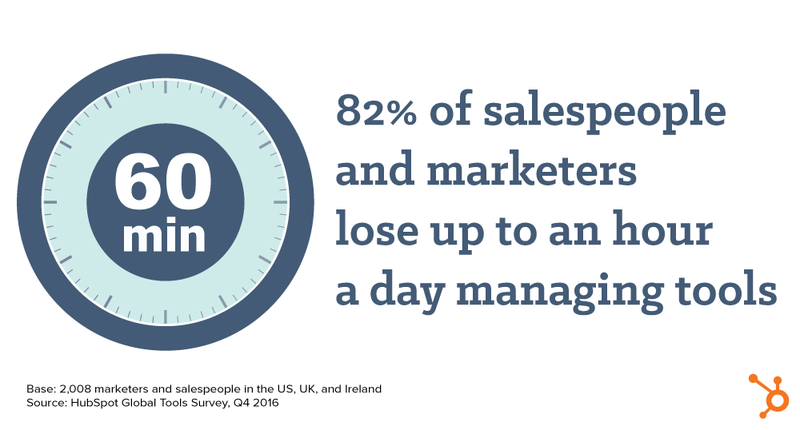 Could your Salespeople be wasting time? Your business needs to stop wasting time on things that can be automated. New tools are being released all the time to help make your Salespeople's jobs easier, so make the most of them! Salespeople have more and more tasks to complete and a significant portion of their day is spent on administration. 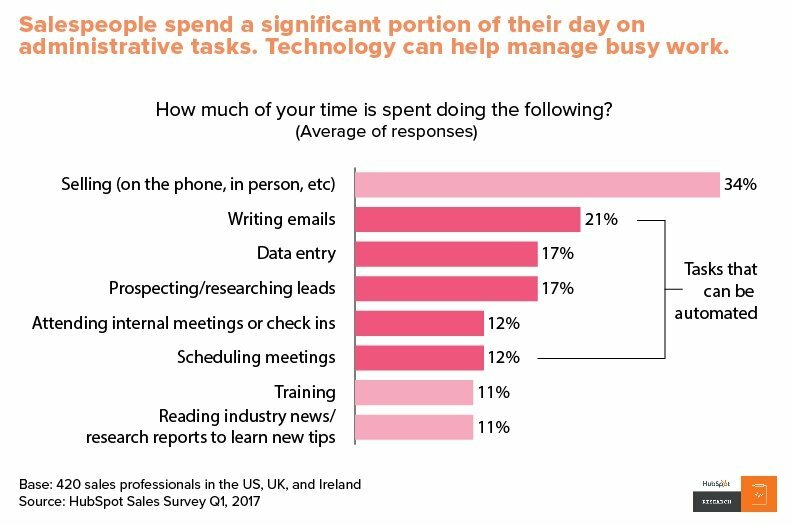 Technology can help your salespeople manage a heavy workload and free up their time for more beneficial jobs. With more and more customers researching brands before engaging and making a purchase, it's vital that your sales team work on brand image. 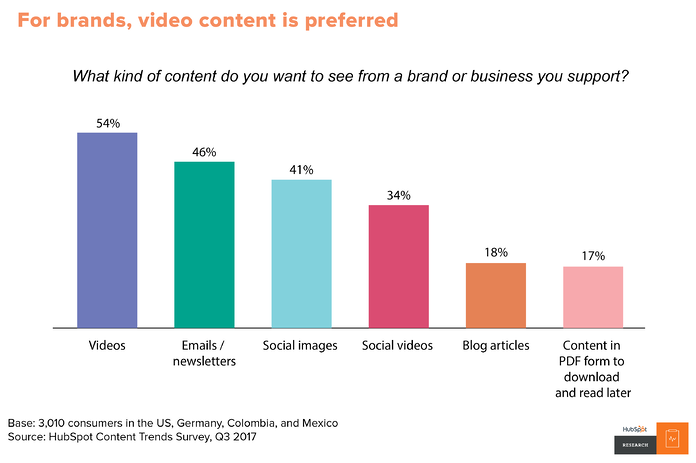 By using tools to help save time, your salespeople will be able to focus on writing interesting and relevant content. With a careful social media plan, you can demonstrate industry leadership and boost confidence in your business. This, in turn, will lead to more brand engagement. 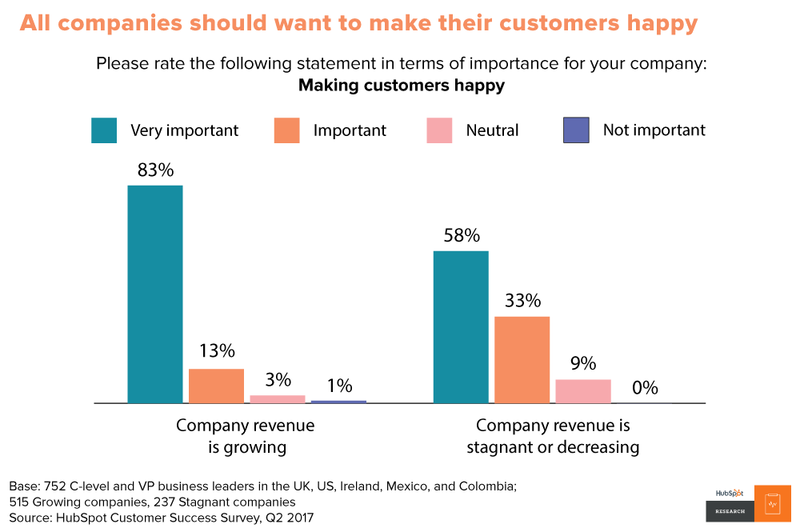 All companies should want to keep their customers happy. 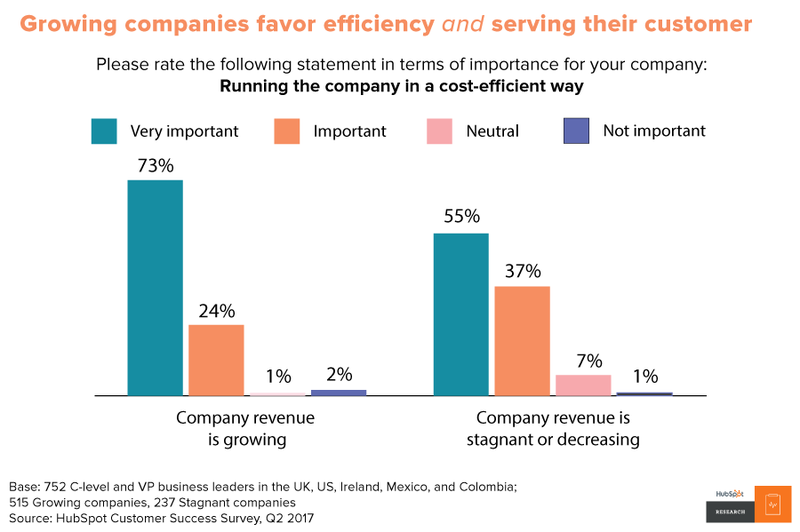 In fact, in businesses with increasing revenue, 83% rated customer happiness as very important, compared to only 58% in companies where their revenue was stagnant or decreasing. Make the most of the various tools available to make your Salespeople's jobs easier. Creating a positive and informative online presence will secure your place as an Industry Leader, increasing brand engagement and increasing your reach. To learn more about improving sales, start with How Automotive Companies Can Survive The Future. 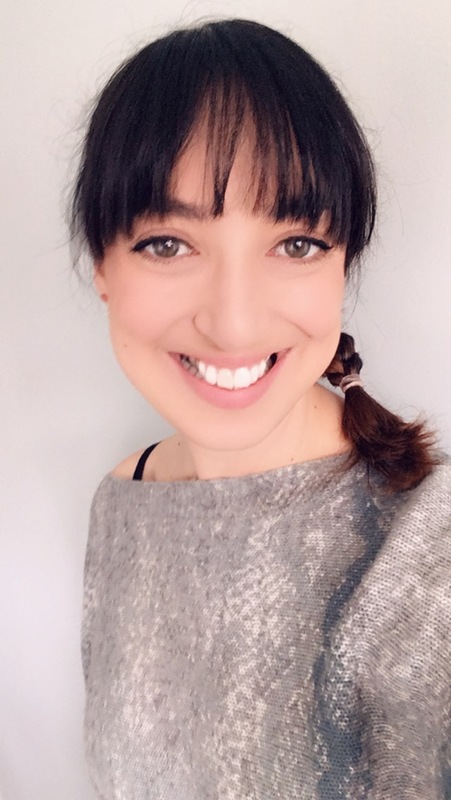 I'm responsible for general bookkeeping and accounting, writing blog posts, and learning all the intricacies of HubSpot ready to take on more marketing activity.